NEW YORK -- A Disney tale as old as time is about to get a major shake-up. The new "Beauty and the Beast" live-action film, set to arrive in theaters on March 17th, will feature the first gay Disney character. 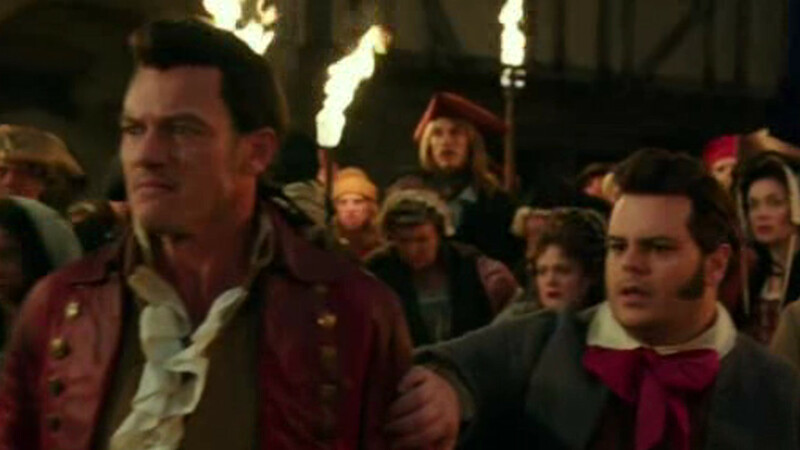 In an interview with British magazine "Attitude", director Bill Condon revealed that LeFou, the sidekick to Gaston, will have feelings for the story's villain. He says that the character, played by Josh Gad, will have a small but "exclusively gay" moment in the movie.